Angel Park would like to welcome the latest addition to our fleet! We now have 8 GolfBoards available to rent. Easy to learn, easy to ride. The GolfBoard is bringing fun and fitness back to golf! 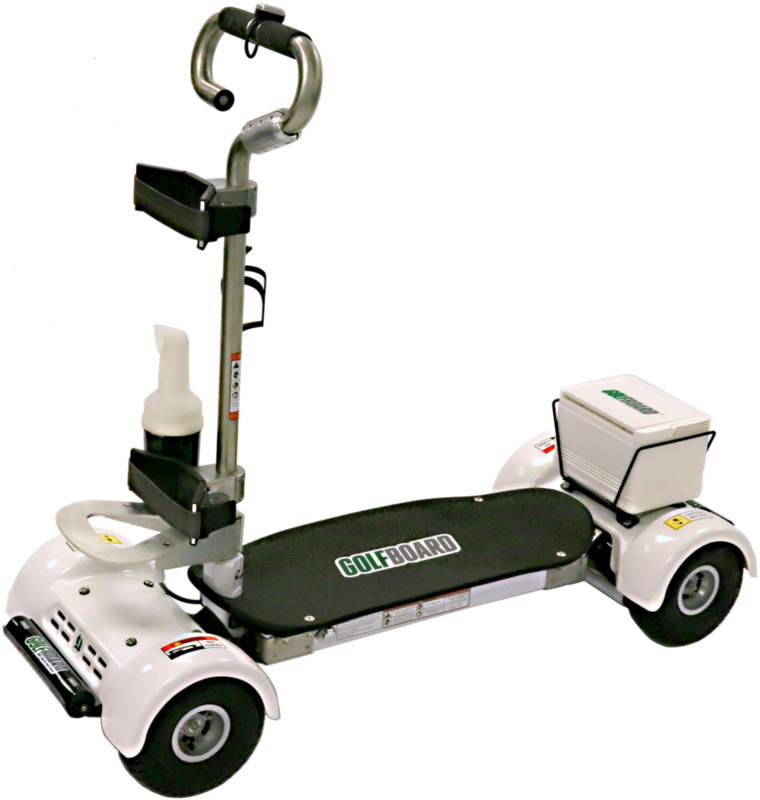 Safe and stable, the GolfBoard will speed up play while injecting a new level of enthusiasm and excitement to the game! Come Surf the Earth! Click here to watch the training video and get registered before your round!